Void Tyrant – A Sci-Fi/Fantasy Card-Based Strategy RPG. The galaxy is in disarray, and in great danger. In this hybrid card and RPG, you find yourself tasked with journeying beyond the stars to gain entry to the Chaos Pyramid and restore the Eyes of Chronos. But it won't be easy. Choose your hero from one of several different powerful classes and search distant planets as you travel, battling enemies in strategic turn-based combat, and maybe even recruiting new allies. Go up against everything from crazed acolytes to magical elemental, space pirates, and much more. Whether found as treasure or bought from wandering merchants, equipment cards add some extra oomph. Expand the town on your home base with permanent upgrades that will pay off for your next hero, even if your current one falls. Card combat with a twist. Combat is more than just who has the higher stats or fancier weapons. You'll need to carefully consider your options and plan throughout each encounter, since only the person who wins the round gets to deal damage. You and your opponent take turns laying down numbered cards, choosing wether to hit or stand, in an effort to get as close to a value of 12 without going over. You'll also be able to play unique skills or items that can do things like modify the value of your opponent's hand or your own, cast spells or wield attacks, and more more. You may even be joined by allies who add their own special cards to your deck. Complete missions and find allies. Still, even if your hero is defeated, don't despair; you'll earn a reward based on your progress and get the chance to start again with a new character, and a different randomized set of travel points. The upgrades you choose for your town persist between heroes, allowing you to unlock permanent equipment to take with you, and more. Need some cash? Why not undertake a mission or a bounty to earn some? Just beware... the different places you may visit could house anything from deadly traps to disarm to undead hordes. 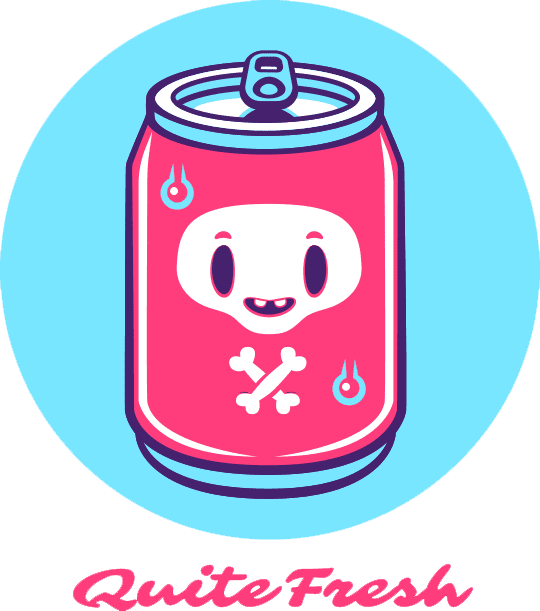 Quite Fresh, known for Ultimate Briefcase, is Stefan Åhlin, a London-based industry vet who has worked for studios like Nitrome and King.com. Stefan is now currently making games on his own.